So far arbitrationassociation.org has created 35 blog entries. 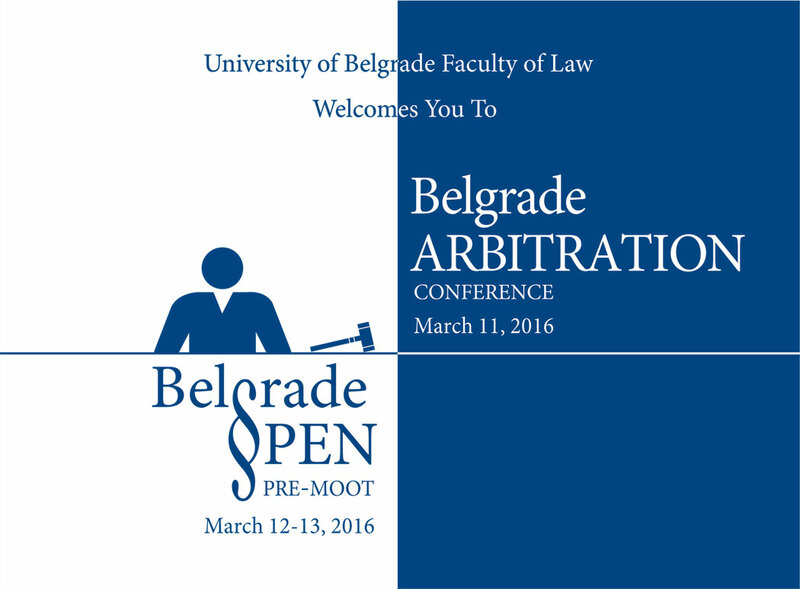 “Revising the Serbian Arbitration Act”. 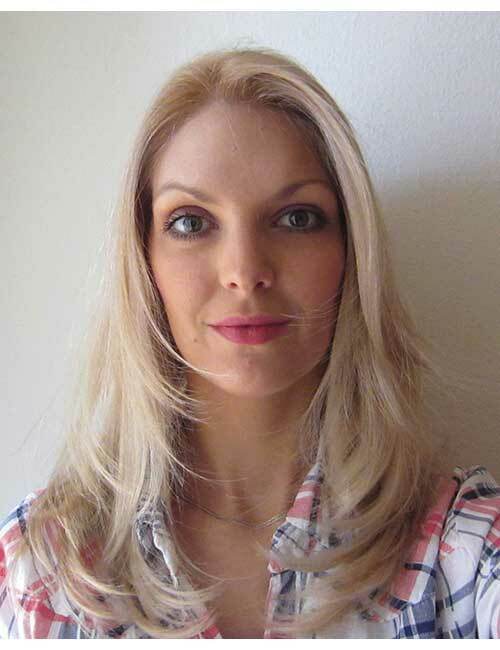 The BAC has appointed Belgrade lawyer Marina Matić as its Secretary. Matić will take up the position on 8 September. Her CV may be downloaded here. Organized arb | throw and the Association for arbitration law and with the support of arbitral institutions Viacom, BAC, will be held Twin arbitration conference in Vienna. After the press conference following the Viennese evening (Vienese evening).